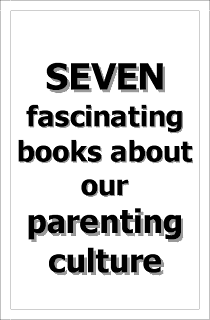 Lior B. Sternfeld is Assistant Professor of History and Jewish Studies at Penn State. 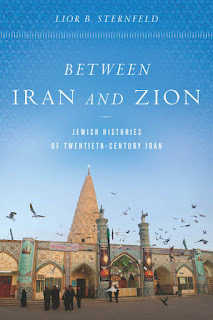 His new book is Between Iran and Zion: Jewish Histories of Twentieth-Century Iran. These days, as I am teaching two courses this semester and preparing for some summer research, I have on my desk some books that connect many points of teaching and research interests. I guess that the overarching theme is global and transnational histories of the Middle East. Orit Bashkin's Impossible Exodus: Iraqi Jews in Israel, is an inspiring account of the Iraqi Jewish communities who had immigrated to Israel after 1948. Bashkin analyzes the formation of Iraqi-Israeli-Jewish identity that is far more complex than earlier assumed. 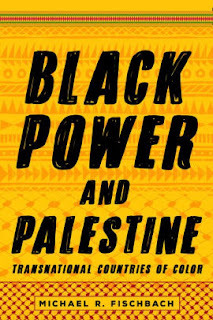 The social struggles, the navigation between the Israeli nation-building project, the "melting pot," and tension between ideas, ideologies, unreconciled past, and unclear present and future (with regards to the active conflicts of Israel and its Arab neighbors, "Oriental" identity, and assimilation). 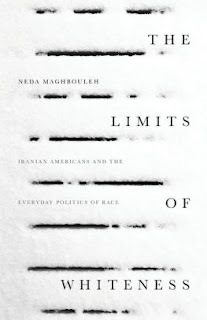 Neda Maghbouleh's The Limits of Whiteness: Iranian Americans and the Everyday Politics of Race, is one of the most important contributions to the understanding of Iranian identity in general and the construction of diasporic Iranian identity specifically. 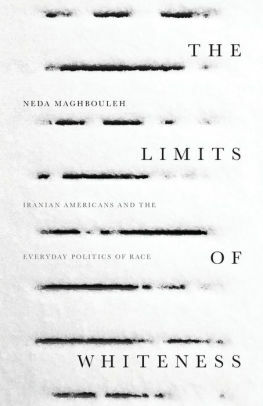 Maghbouleh brilliantly dismantles the race categories as we understand them in the American context and the Iranian context. 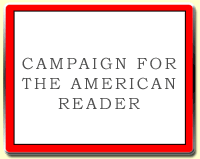 This book allows the reader to get a sort of an X-Ray photo of the Iranian-American community in terms of perception of diaspora/homeland and assimilation questions. Another book that I just started reading (trying to finish it before I get to the relevant week on the syllabus) is Michael R. Fischbach's Black Power and Palestine: Transnational Countries of Color. I find it extremely important to see how discourse on civil rights, self-determination, and the awakening of the dark nations manifested itself in earlier periods. Perhaps even to find earlier displays of intersectional struggles and solidarity. 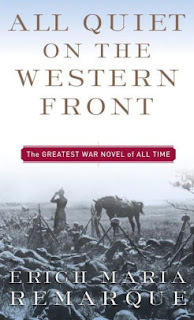 Last, I found myself this semester, in light of many events in this country and other places, go back to one of my favorite novels, Erich Maria Remarque's All Quiet on the Western Front. This book tells the story of a devastated generation that fought in the First World War, pointed out all the fallacies of their contemporary politicians and warlords. The reader cannot help but see how patriotism easily transforms into radical hatred and racism, and the belief that every sacrifice is justified if "the nation" demands it.